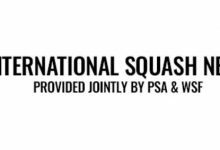 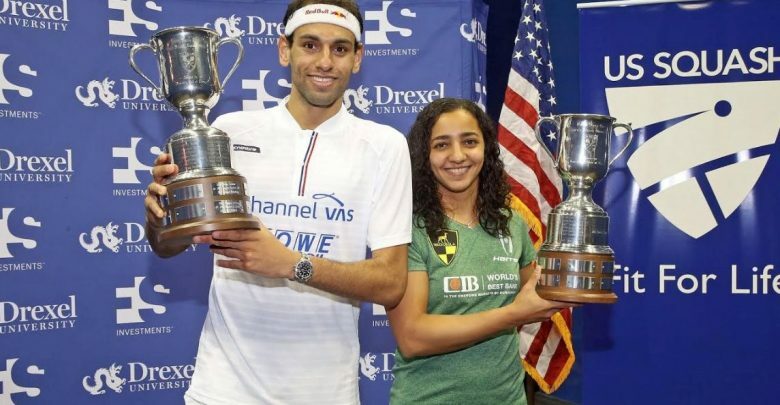 Reigning World Champions Mohamed ElShorbagy and Raneem El Welily claimed the silverware on finals night at the FS Investments U.S. Open Squash Championships after they defeated Germany’s Simon Rösner and World No.1 Nour El Sherbini, respectively, at Philadelphia’s Drexel University. 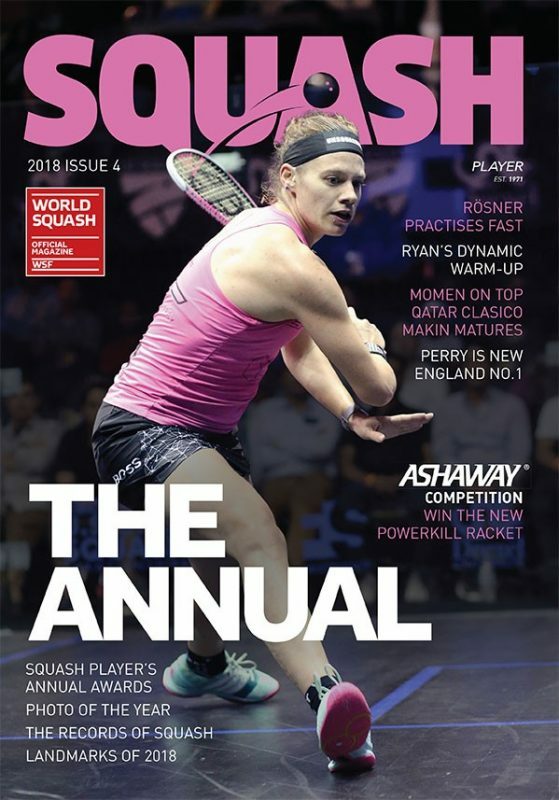 2017 runner-up ElShorbagy captured his third U.S. Open title after the World No.1 twice recovered from a game down before putting in a superb fifth-game display to overcome World No.5 Rösner by an 8-11, 11-8, 6-11, 11-8, 11-4 margin in the men’s final. 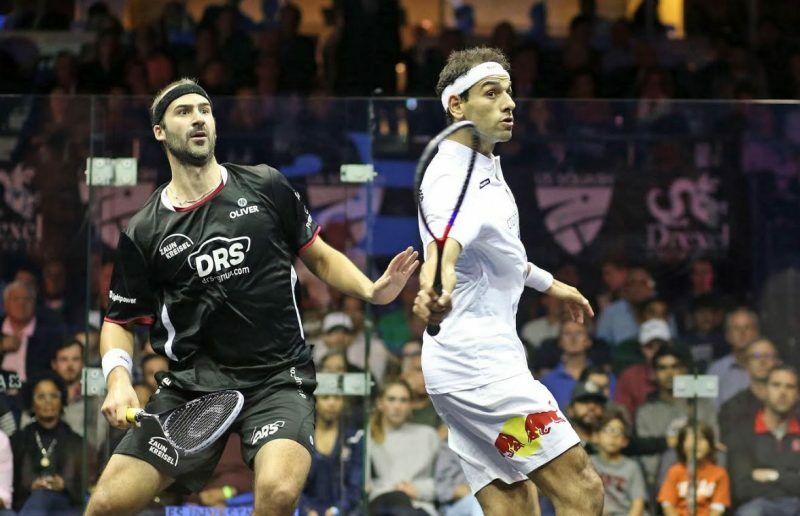 The 27-year-old Egyptian, who lost to World No.2 Ali Farag in last year’s final, had beaten Rösner in all 14 of their previous encounters on the PSA Tour and he weathered some attacking squash from the German to extend that record, lifting the 34th PSA Tour title of his career – and his first of the season – in the process. 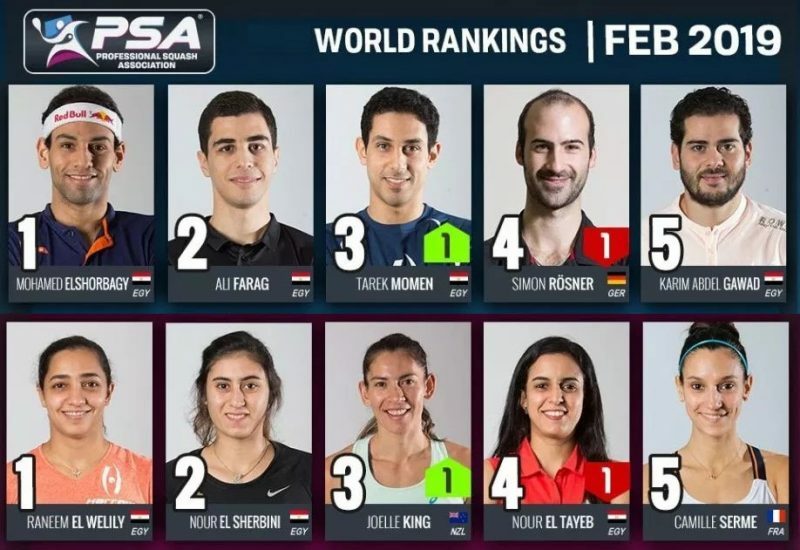 “I need to give credit to Rösner, he played amazing throughout the whole week,” said ElShorbagy. 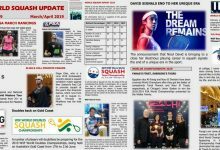 “I’m pleased we had a fair battle. 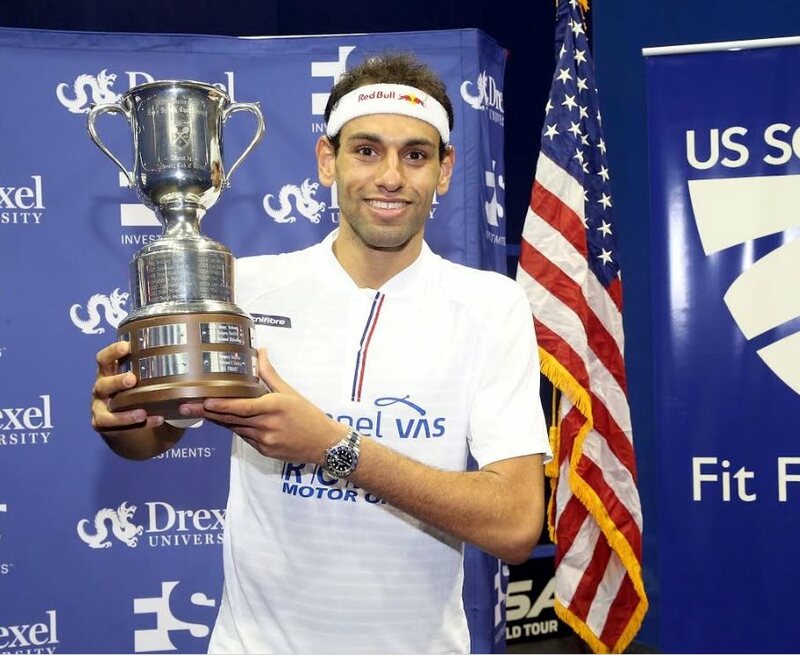 I’m pleased to win my third U.S. Open title, I lost last year and I was a bit disappointed, but I lost to the better player and had no regrets. 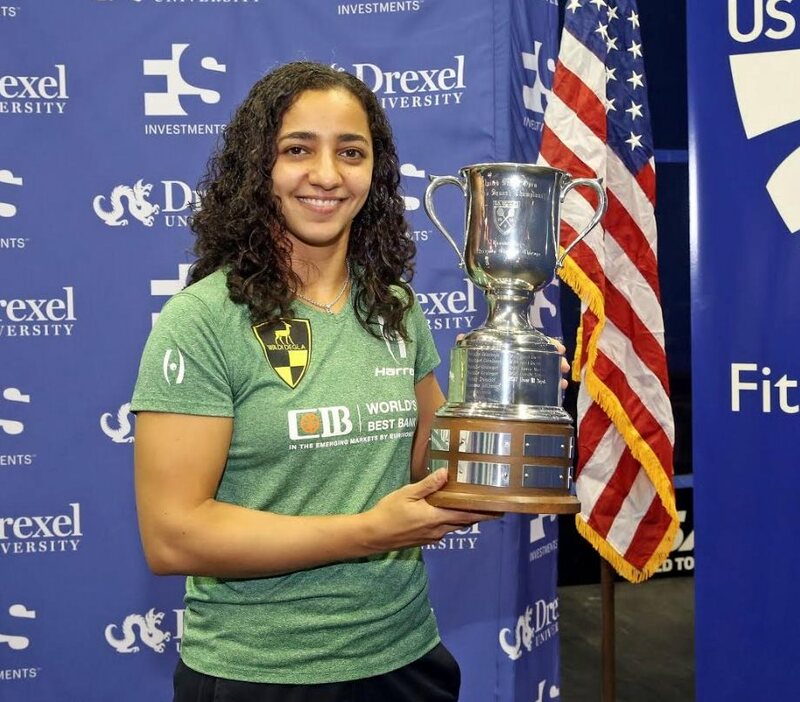 Meanwhile, El Welily has become U.S. Open champion for the first time after a scintillating display from the World No.2 saw her beat fellow Egyptian Nour El Sherbini in straight games to improve on last year’s runner-up finish. 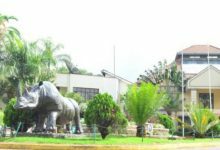 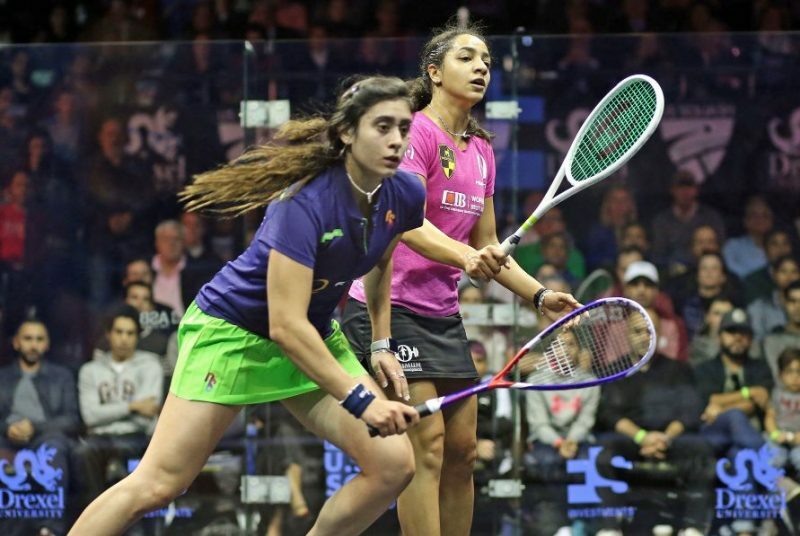 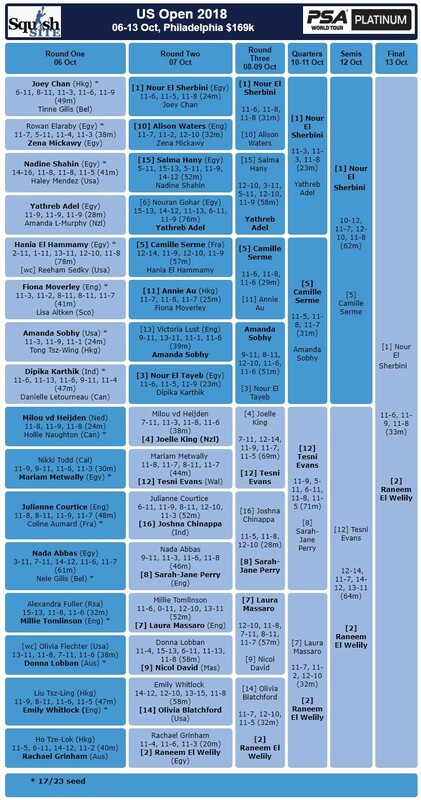 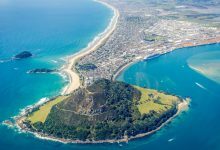 The top two women in the world had met 18 times on the PSA Tour – with the players enjoying nine wins apiece coming into the final – they contested six finals during the 2017/18 season. And a superb display of attacking squash from El Welily saw her dominate the encounter to win in just 33 minutes, with an 11-6, 11-9, 11-8 victory seeing her etch her name into the prestigious trophy for the first time, while she has also closed the gap between herself and El Sherbini in the battle for the World No.1 spot. 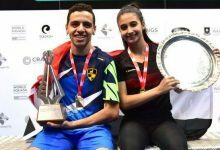 “Last year I made it to the final and couldn’t quite make it to the end,” said El Welily after lifting the 19th PSA Tour title of her career. 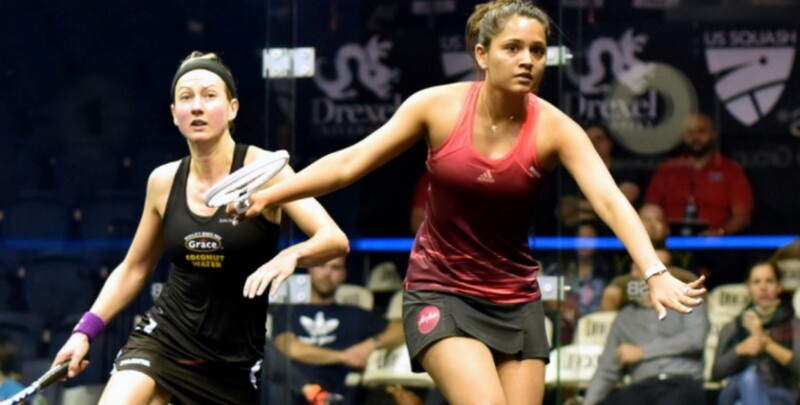 “I’m very glad that I managed to make it one [step] further this time. The U.S. Open has been one of the titles that I have always loved and a title that I have wanted to win for a long time now. 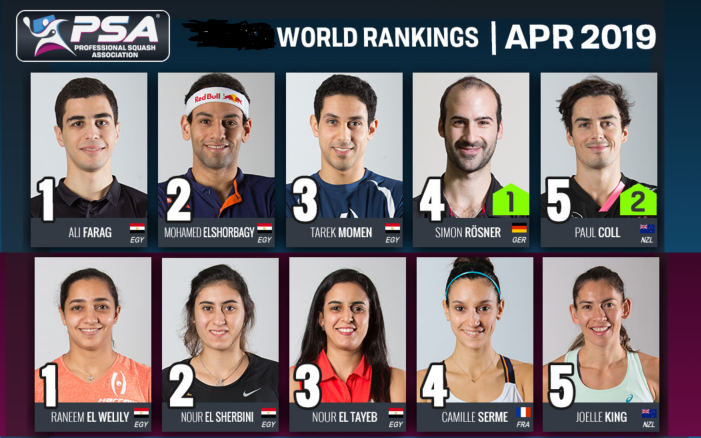 ElShorbagy and El Welily will both take home prize money totalling $22,800 each, while they have become the first players to qualify for the season-ending PSA World Tour Finals. 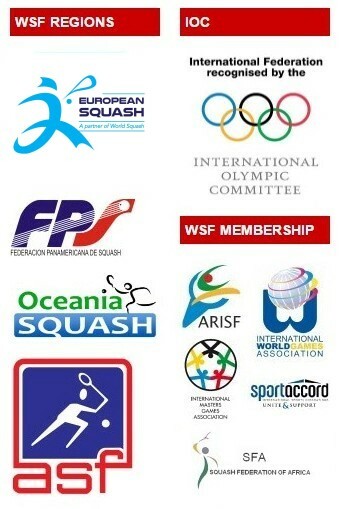 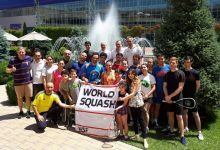 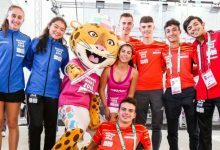 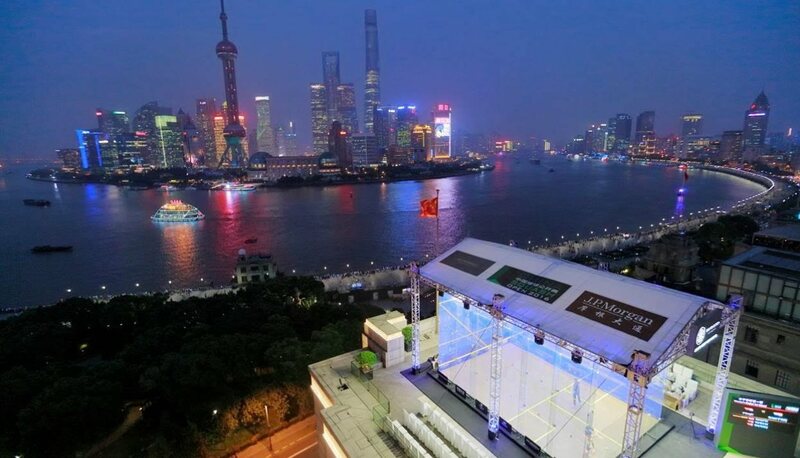 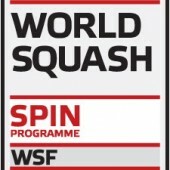 The PSA World Tour Finals features both a men’s and women’s tournament and brings together the reigning PSA World Champions and all seven PSA World Tour Platinum title winners, with any remaining places being allocated to the highest ranked players on the PSA World Tour Finals Leaderboard.